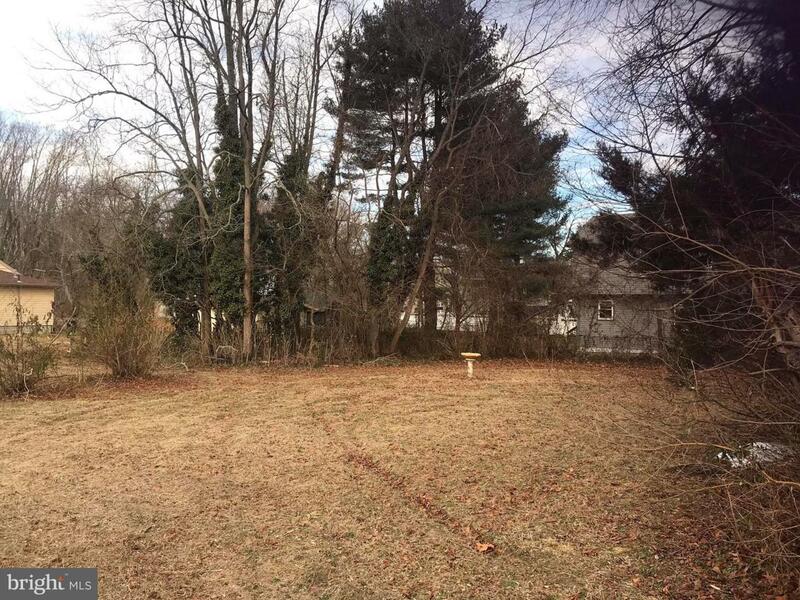 Looking to build a new home...look no further this buildable lot in Mantua is perfect! 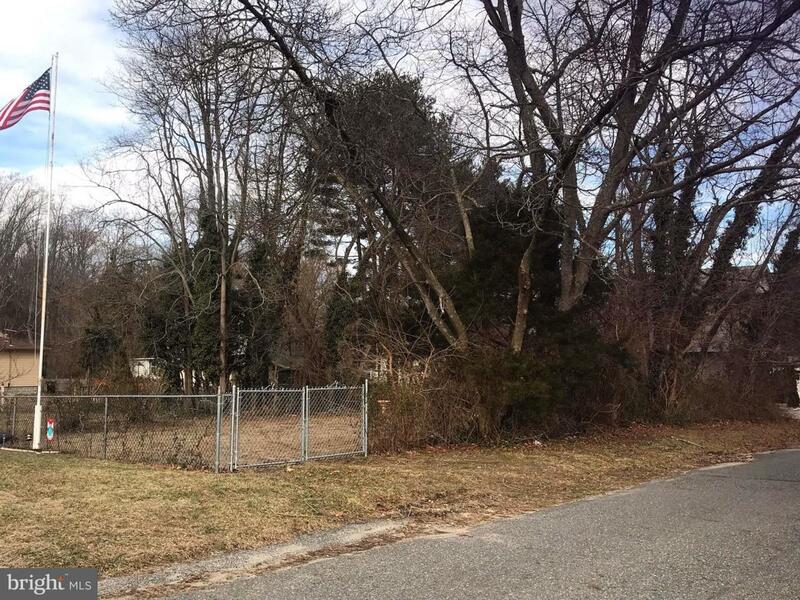 This lot in a desirable neighborhood has access to public water, public sewer and natural gas lines all on the street with hook up available! 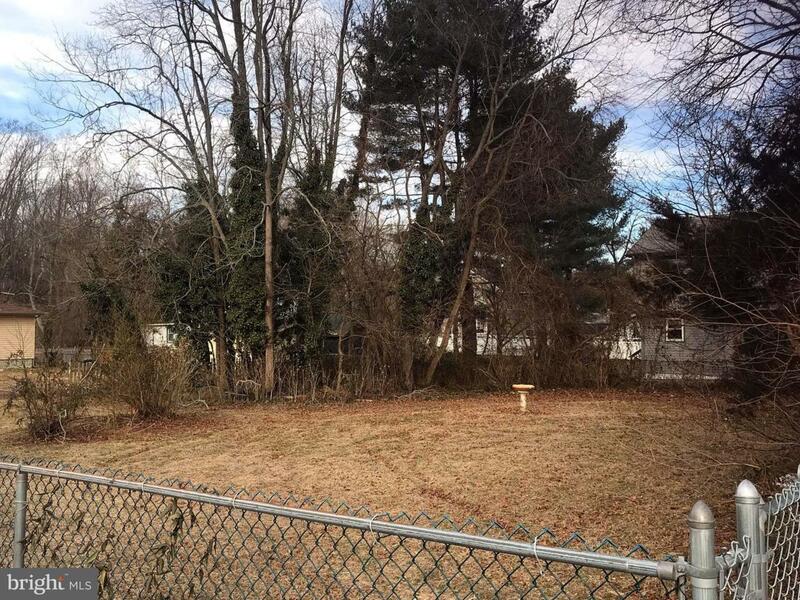 This lot is currently fenced in and already features a nice size shed that is included with the land. 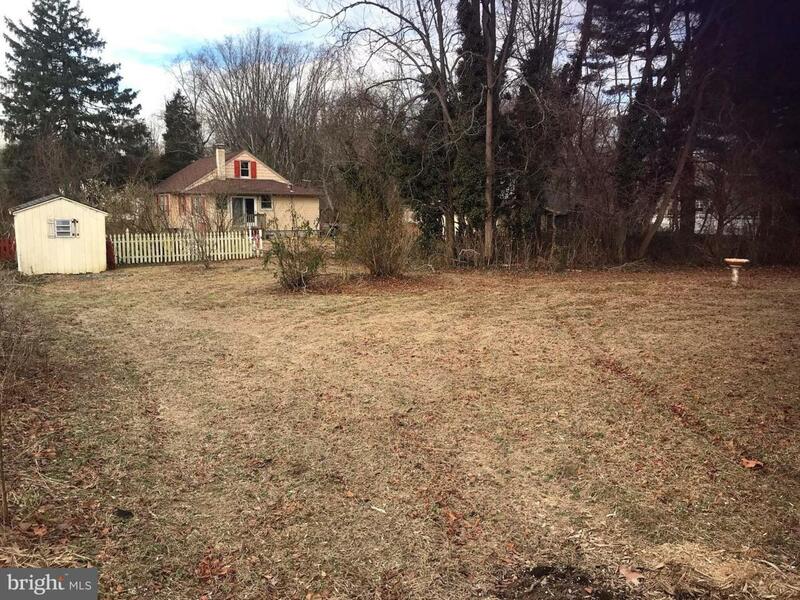 Call today to find out more information about this property!